Enda is an online writer with years of experience writing about health-related issues. 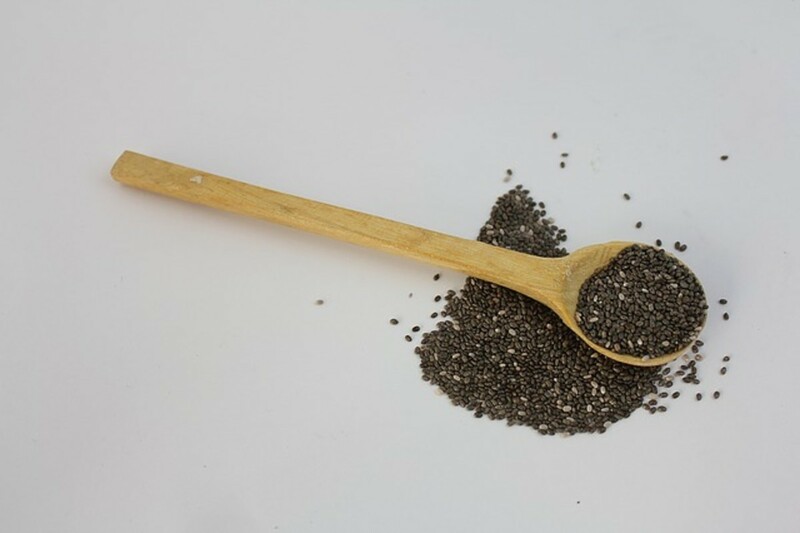 In this article, I will be examining the healthiest way to eat the now popular "Chia Seeds." For too many years, these were not generally available, which was a real shame. Chia seeds are among the healthiest energy packed seeds on the planet, and something that all people should consider having in their diet. 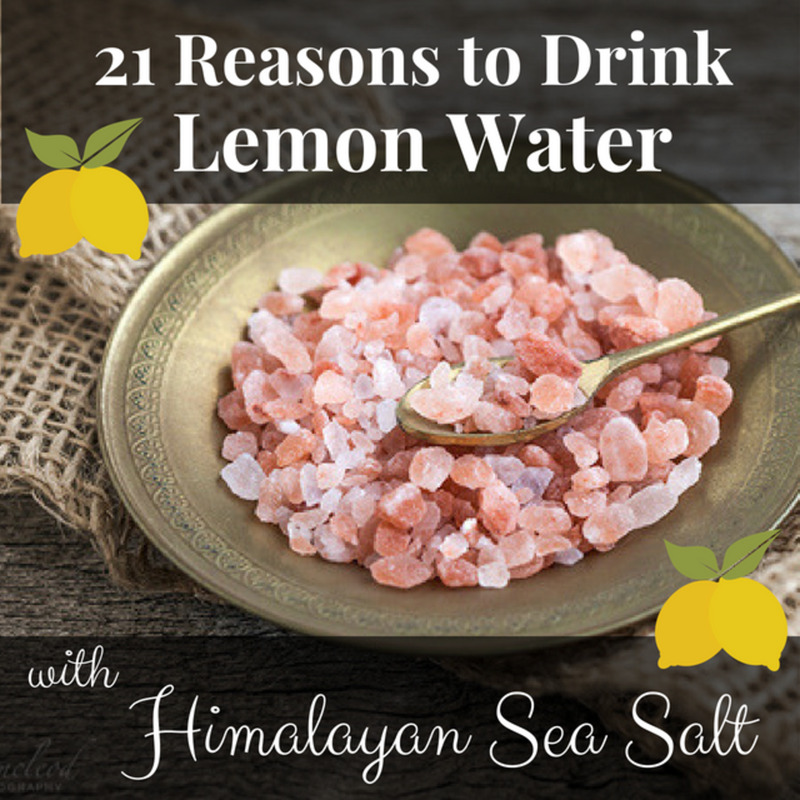 They are often referred to as "warrior food" or "runner's food." Chia is a plant and part of the herb family with purple and white flowers. It is grown commercially specifically for its seeds. The small seeds are tiny (1 mm) and are mainly mottled in colors of brown, gray, black, and white. The name itself is taken from the name "chian" which means oily. 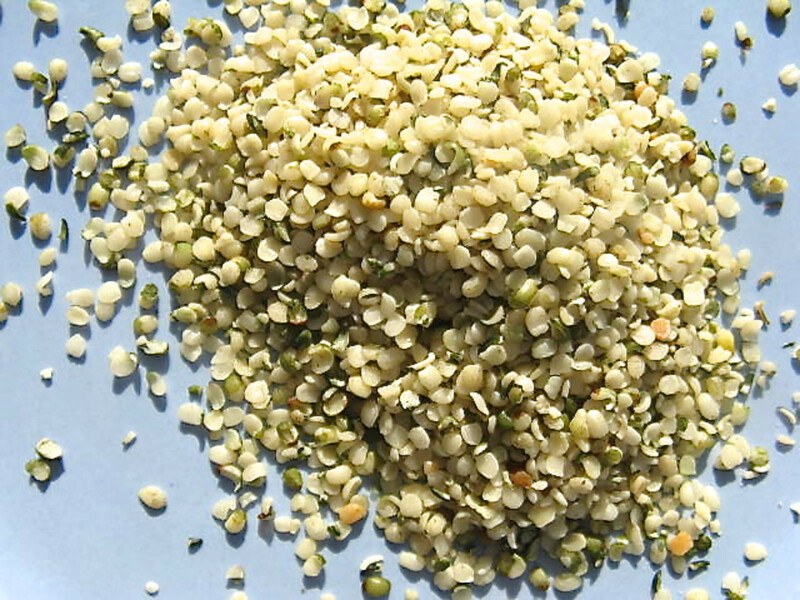 The seeds contain the all important omega-3 fatty acids. These are known as good fats and something that the body does not produce naturally. These seeds can yield between 25–30% extractable oil, including α-linolenic acid. They are also high in Vitamin B. In addition to this they also contain very little fibre, which is why some people consider them for weight loss and as part of a controlled diet. Don't be put off by those terms as they are explained later in the article. 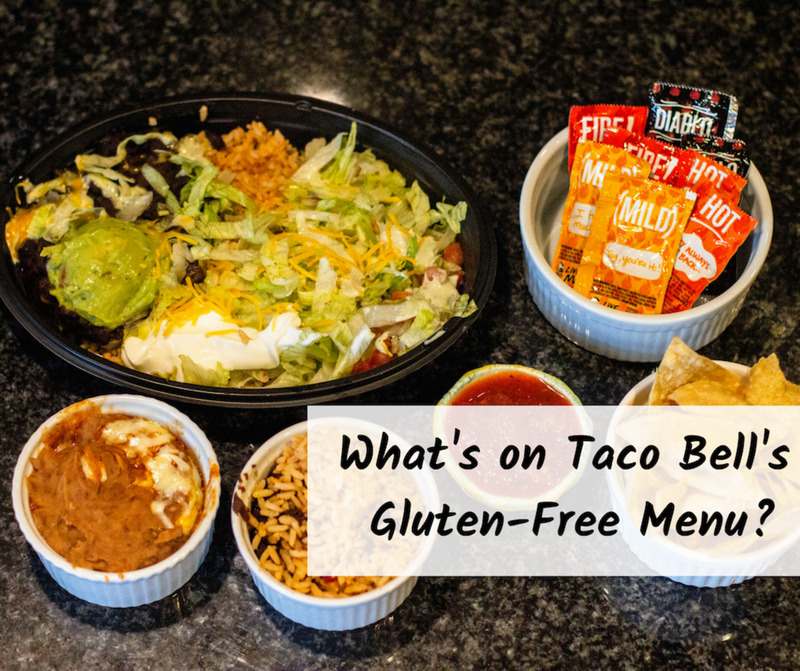 It is fair to say that a lot of people wanting to improve the way they eat for a healthier lifestyle do turn to alternative foods that have known nutritional benefits. I myself really like flaxseed as one method ensuring I get my daily Omega -3. There are of course many other seeds available and when added to a daily diet, can show improvements. The reality is with Chia seeds though is that there is not a lot of medical or scientific research available. Most of the evidence that shows benefits is based on what people "think" or perceive to be the benefits. They also stated that these seeds do not contain gluten. 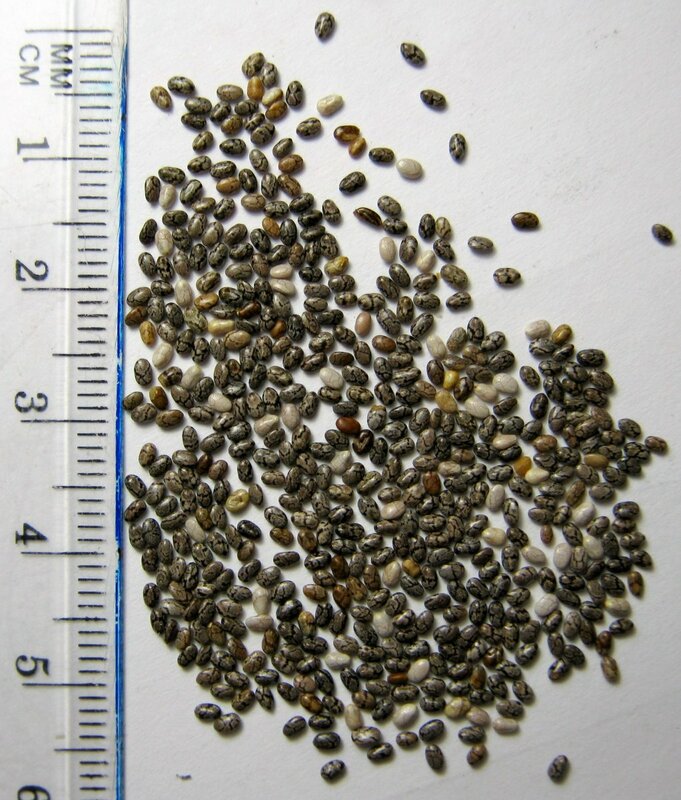 There has been some testing of these seeds on animals and the results of these tests showed that having taken Chia seeds, the Omega 3 levels had increased and that the eggs produced by chickens also contained less cholesterol. For people who eat a lot of fish, then they are already getting enough Omega - 3 as fish is a great source for this. Some people who either do not like fish, or can not have it regularly in their diet, took fish oil or a substitute such as flaxseed oil. The disadvantage of that is of course the smell of the oils being either fishy or nutty. Chia seed oil has little or no scent which is advantageous for some. Again according to the Journal of Biomedicine and Biotechology, four human trials have been conducted. They do get rather technical but I have summarised the findings below. One trial showed no health benefits from chia seed. The later studies demonstrated well the benefits of chia on human health. However, studies of chia's intake in human diet which take into consideration factors such as lifestyle and genetic variations are still limited. So although nothing conclusive 3 out of 4 trials did show benefits for human health. 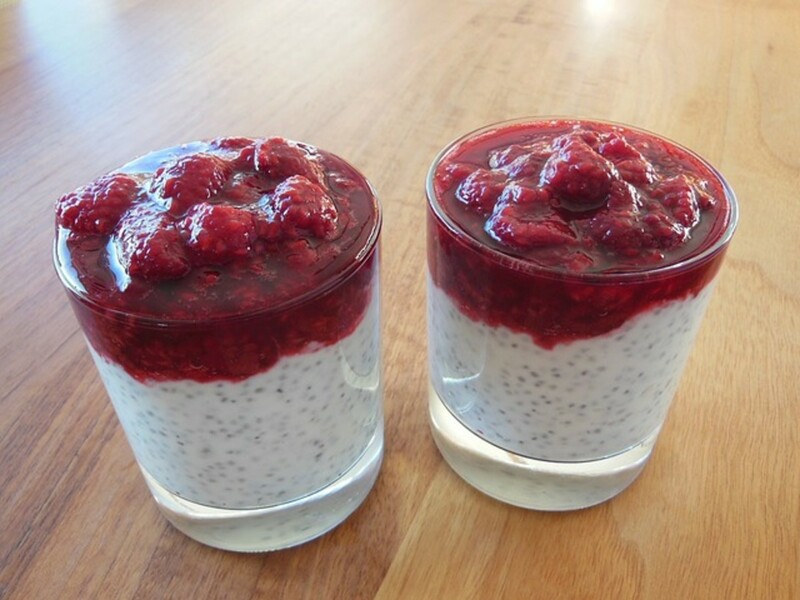 How to Prepare Chia Seeds to Eat? 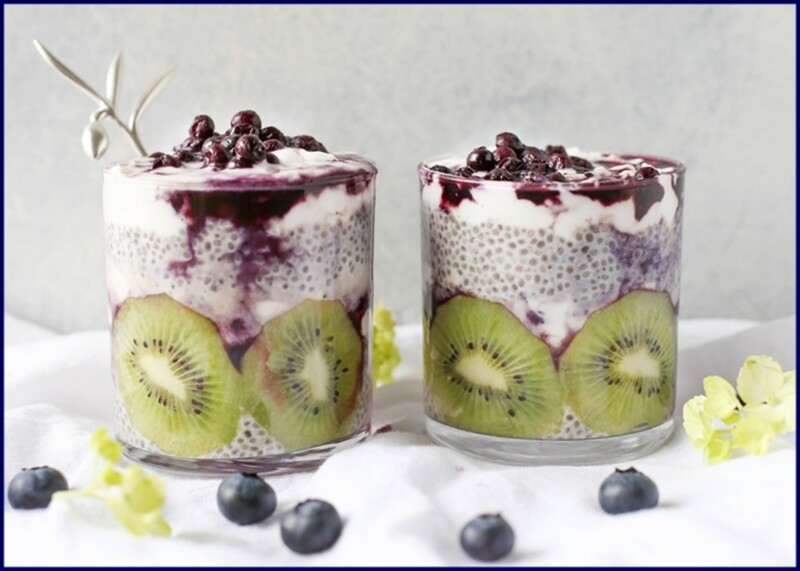 Before looking at some of the best and healthiest ways to eat Chia seeds it is worth spending just a little time on learning about the best way to prepare them. When you buy your seeds then you can simply sprinkle them on to breads, cereals etc and simply enjoy them in this natural format. No real preparation is required. By adding these to a liquid then the texture changes a lot. They can absorb a lot of liquid and as they do this then the texture changes, and are best used in a pudding style format. They can hold about 10 times their weight of water. Many people add them to juices and a popular choice is to add them to "Almond milk." 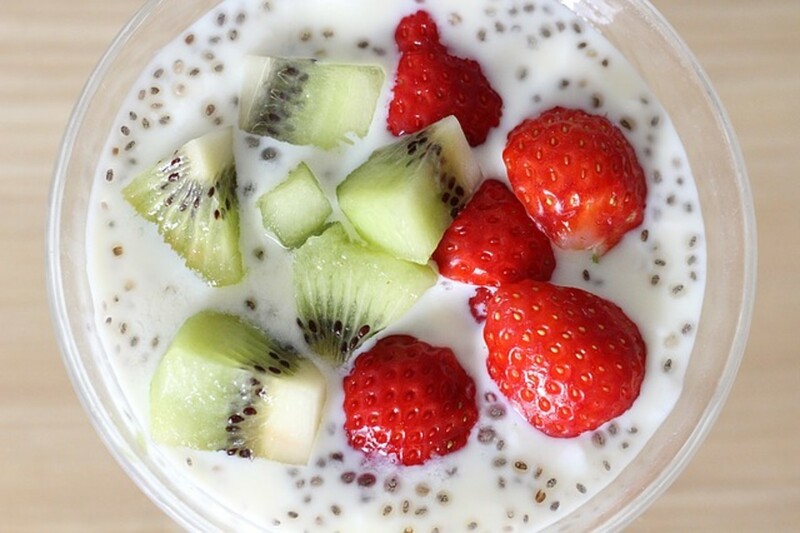 Chia seeds do not need to be ground before eating to get the nutritional benefits. All Chia seeds are by default vegan and gluten-free. Packaging should inform you if they are certified organic and non-GMO. I have always found that the easiest way to eat most seeds is simply to add some to your cereal in the morning. If you are having a bowl of flakes of any kind, or any type of cereal, then simply sprinkle them on and enjoy. One tablespoon is what I normally use and that is about 70 calories per spoon so that I can live with. It gives you an energy boost for the day and all you have to do is open the bag, take out a tablespoon of seeds and sprinkle them on. 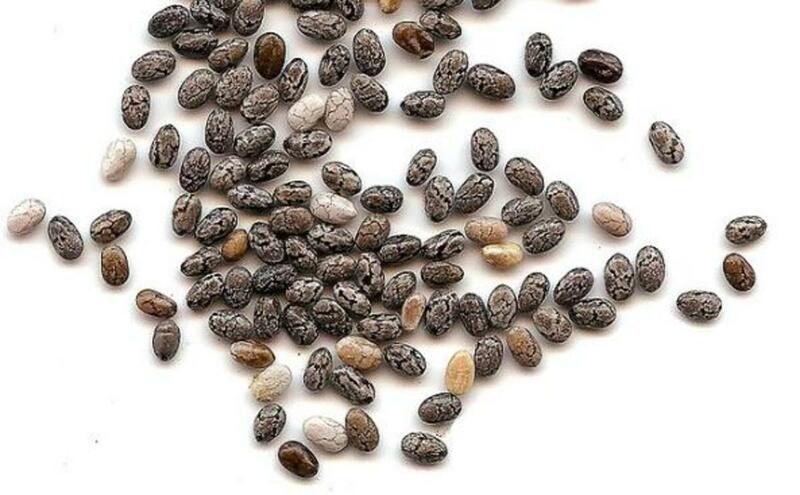 The experts recommend that you should look for seeds that are either a speckled black or white rather than those that are brown. That is because brown Chia seeds are considered to be immature and this can result in fewer nutritional benefits and may give the seeds a bitter taste. The Organic Black Chia Seeds are very high quality and they are harvested in Argentina and packed in the USA. They are eco-friendly, sustainable, non-GMO, gluten free, and fully organic. 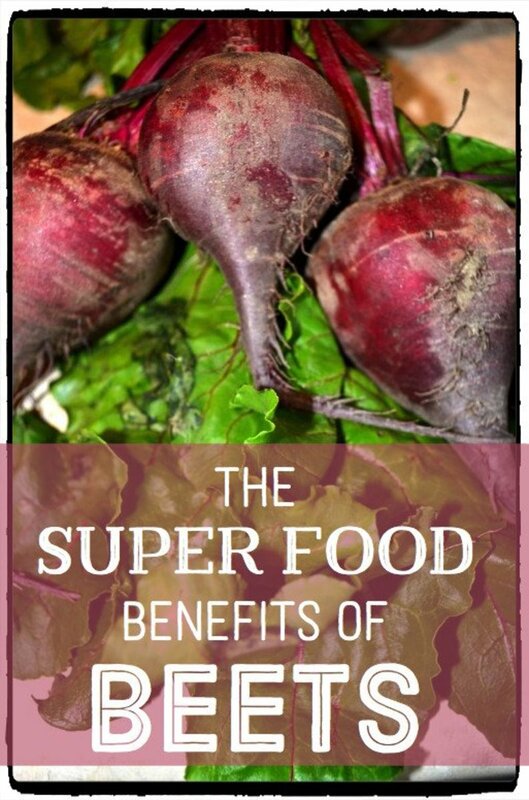 They are rich in vitamins and nutrients that are good for the brain and body. 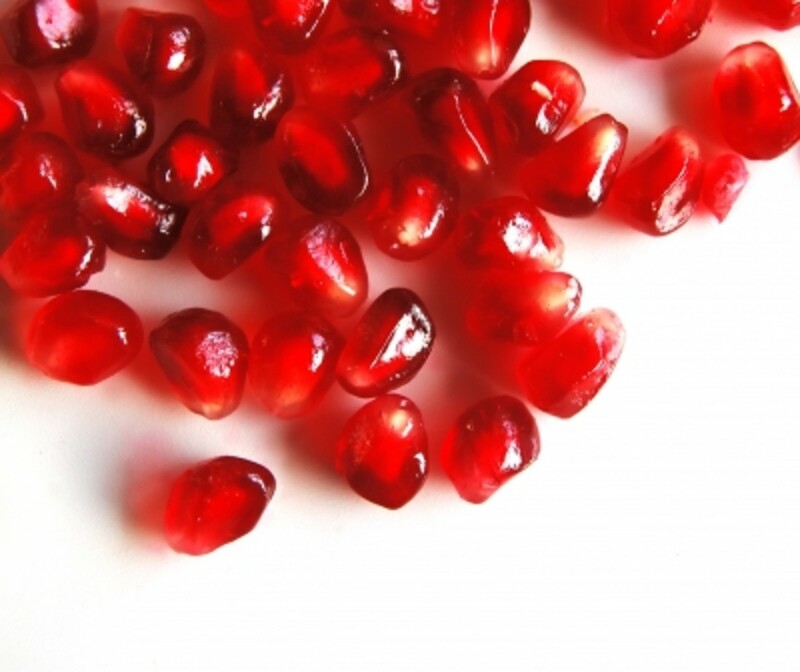 These seeds are rich in antioxidants that fight free radicals. Organic Black Chia Seeds are high quality foods that can be added to any meal or smoothie.